Many fantastic hoopers have their roots in NorCal. All-time NBA greats like Bill Russell and Jason Kidd grew up in the Bay, setting a foundation for the current basketball culture. Since 2000 a new wave of players have emerged from NorCal and this article details the ten best. 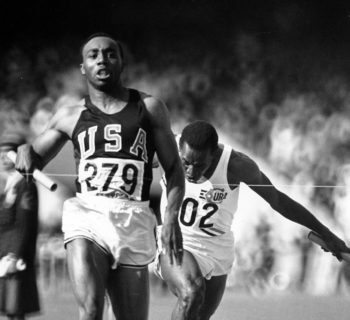 I will use high school dominance, college success, and professional career as the defining metrics. For those of you who don’t know who DeMarcus Nelson is, allow me to introduce you to the 2004 McDonald’s All-American game second leading scorer. Nelson played both guard positions in high school and he was the 22nd ranked player in the class of 2004 while playing for Sheldon as a Senior. The Oakland native amassed a ridiculous 1,582 rebounds in high school which is 6th most in the CalHi sports history. Nelson committed to Duke in 2002, making him the youngest commit in his class. He went on to average 14.5 points, 2.9 assists, and 5.8 rebounds as a senior captain of the Blue Devil squad. Despite going undrafted in 2008, he was picked up by the Warriors where he played in limited minutes. He bounced around on a couple D-league teams before finding a home overseas for ASVEL a Basketball team in France. 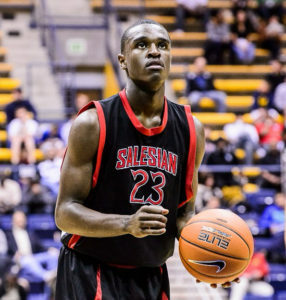 Vallejo native Jabari Bird attended Salesian High School in Richmond California. He led Salesian to an absurd 100-8 record in three years, earning himself a spot on the 2013 McDonald’s All-American game with Jabari Parker, Andrew Wiggins, and Aaron Gordon (see #2). Bird signed with Cal where he improved each year scoring 8, 10, 11, and finally 14 points per game in his Senior Season. 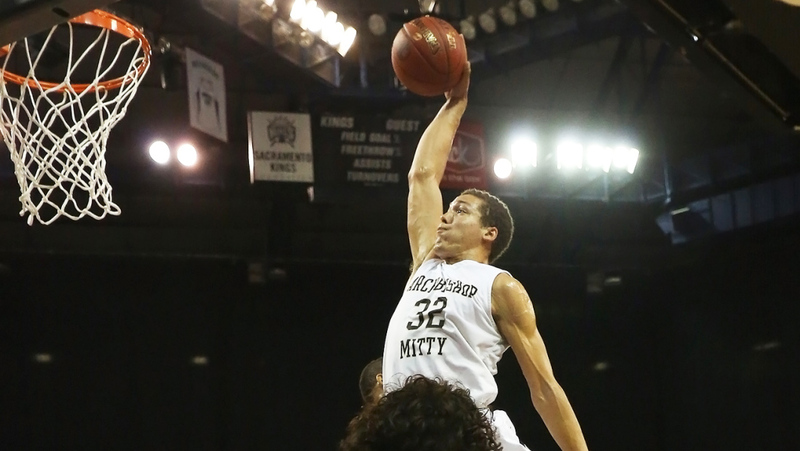 He also grabbed a career-best 5 boards and hit 2.4 threes while catching the eye of NBA scouts. He was recently selected 56th in the 2017 draft by the Celtics where he signed a two-way contract with their G-league affiliates. The NorCal native is just getting his feet wet and I think he fits the mold for a solid three-and-D wing going forward. Cunningham is an electrifying player, and he tore it up in his final year for San Leandro High where he averaged 20 points, 6 boards, 3 assists, and 2 steals. 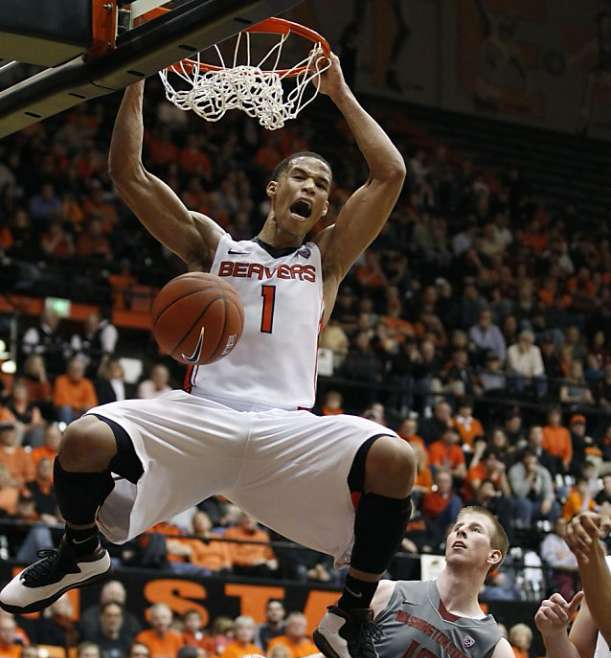 The 6′ 4″ Cunningham then signed with Oregon State where as a Junior he averaged 18 points, 2.5 steals, 3 assists, and 4 boards on 45% shooting. Following that season Cunningham was on the NBA radar, and in 2012 he was picked 24th by the Cavs. Jared never really found traction in the league as his inconsistent shooting became a problem. After bouncing around the league he failed to sign a contract following the 2016 season but he went on to play for China and more recently Bayern Munich where is he one of their best players. 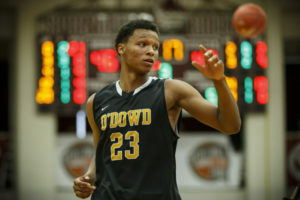 Rabb still has a lot to prove in the NBA, but at Bishop O’Dowd he was one of the best high school players in the world. Ivan is supremely talented and in 2015, ESPN actually had him ranked number 1 for his entire draft class. Rabb earned East Bay Boys Player of the Year in 2015, and All-Metro First team after averaging 25+ points, 15+ boards, and 4+ blocks for O’Dowd including some insane highlights. In one game with O’Dowd he put up an absurd 42/26/8/13 nearly getting a 40 and 20 quadruple double. 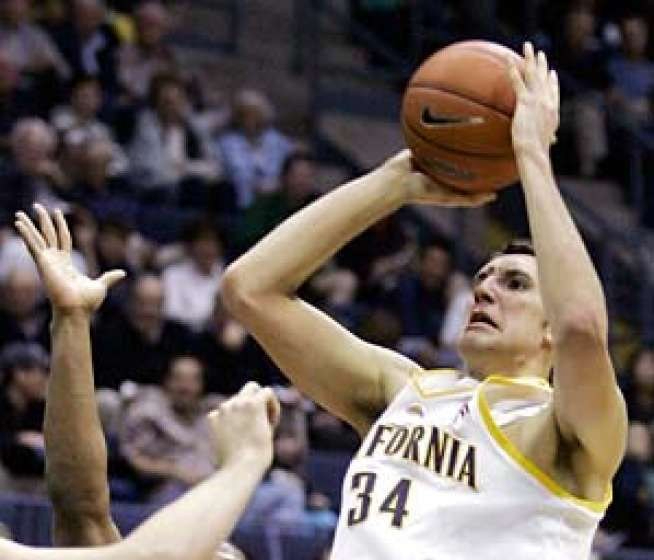 Ivan then signed with Cal Berkeley where he averaged 13 points, 9 boards, and 1 block while shooting 54% from the floor in two years. Because of injuries and inconsistent play, Rabb slid to the second round of the 2017 draft after being projected a consensus first-rounder in 2016 had he declared. The 20-year-old big man is playing a reserve role for Memphis as a rookie. He has an extremely high ceiling because he can shoot from the outside, protect the rim, and finish with either hand around the cup. Rabb has a 17.3 PER which demonstrates his efficiency when he plays. Keep your eye out because I think Rabb can be a really good starter in the league in the near future. Mountain View standout Tyler Johnson is a silent assassin. Johnson played for WCAL juggernaut St. Francis in 2010 where they went 14-0 in league and 30-4 overall. 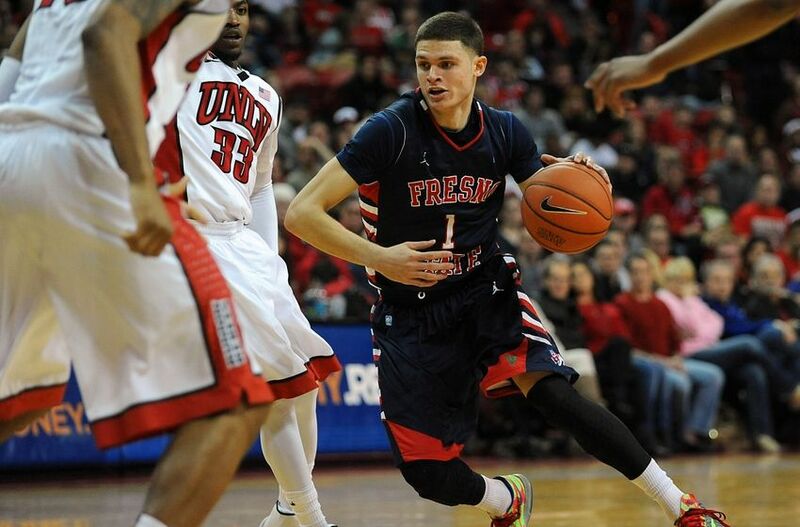 Johnson then signed with Fresno State where he averaged 16 points, 3 assists, and 7 boards while shooting lights-out 43% from deep as a senior. Johnson went undrafted in 2014 but he signed with Miami’s summer league team where he played well. When Dwyane Wade went down with an injury in 2015, Johnson stepped up admirably in his absence. He followed that up with a solid 9/2/3 line as a sophomore and then nearly 14/3/4 in his third year. Johnson signed a lucrative $50 million-dollar deal in the offseason making him one of the highest-paid bench players in the league. Johnson is having another solid season in Miami where he’s knocking down a career-high 1.6 three pointers per game. Tyler is a smooth lefty capable of driving and slashing. I wouldn’t be surprised if he climbed a few spots in these NorCal rankings in the future. Ryan Anderson is one of the best three-point shooting big men ever. 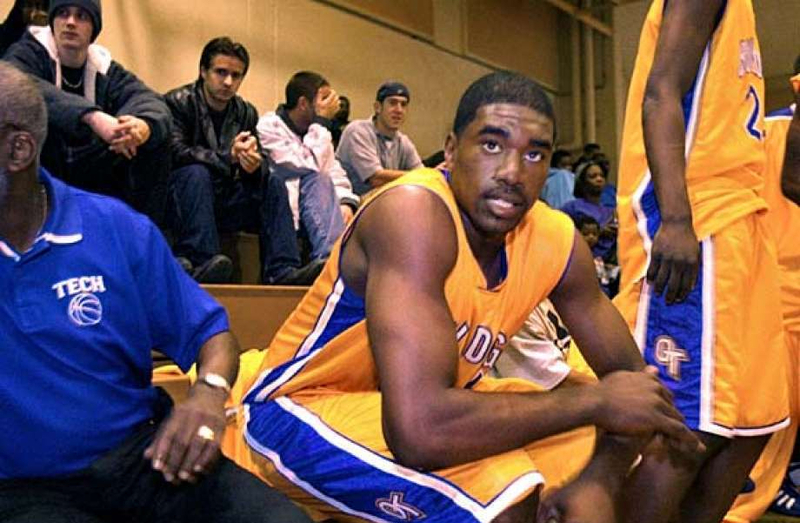 Anderson attended Oak Ridge High outside of Sacramento where he averaged a cool 29 points, 11 boards, and 4 blocks leading his team to a State Title beating Mater Dei 60-44 in 2005. Anderson signed with University of California Berkeley where he averaged 19 and 9 while shooting 40% from three. He was selected 21st by the Nets in 2008, but he’s played most of his career for the Pelicans. He averaged a career-best 19.8 points, 6.5 boards, and 3 three-pointers in 2014. Ryan now plays for the Houston Rockets who have one of the most potent offenses ever. Last year they hit more threes than any team ever. 3-point-specialist Ryan Anderson and the Rockets are a match made in heaven. 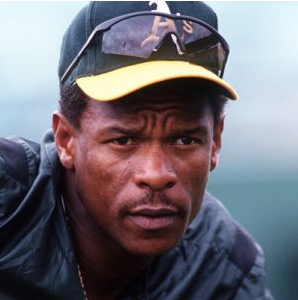 Powe grew up in Oakland, California and he attended Oakland Tech High with NFL great Marshawn Lynch. Powe averaged an absurd 27 points, 14 boards, and 3 blocks as a senior, and he led his team to the CIF state championship in 2002 and 2003. 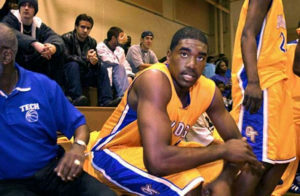 Powe was selected to the 2003 McDonald’s All-American game where he competed against players like Chris Paul and Loul Deng. Like a couple players mentioned earlier, Powe signed with UC Berkeley where he averaged 21 and 10 as a sophomore. He entered the 2006 draft where he was selected 49th overall by the Denver Nuggets but moved to the Boston Celtics. Powe played a significant role off the bench for the 2008 champions, including a clutch 21 point-performance in game 2 against the Lakers. He’s the only player on this list with an NBA ring! Unfortunately Powe dealt with some serious knee injuries in his career and he retired from basketball in 2014 and in 2016 he joined the Celtic’s front office. The Palo Alto native has been doubted his entire career. 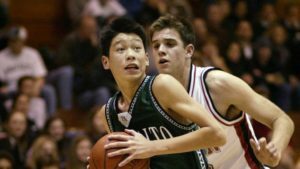 In high school Jeremy Lin fueled his team to a DII State Title in 2006 where they defeated Mater Dei. Lin didn’t garner a ton of Division I interest coming out of high school so he elected to play for Harvard one of the best academic institutions in the world. Lin averaged 17/4/5 with 2 steals over his last two years in the Ivy League but he went undrafted in 2010. The Golden State Warriors picked Lin up in 2010-11 but it wasn’t until his second year in New York that Lin really got a chance. In 35 games with the Knicks Lin averaged 15 points and 6 assists, including an awesome 38-point performance against the Lakers. Lin then signed with Houston for two years, the Lakers, Charlotte, and Brooklyn where he currently plays. He’s averaged double-digits in every season since and he’s turned himself into a solid veteran guard. Lin was recently featured on a podcast with Zach Lowe where he opened up about his time in New York and Houston, and what he expects from himself going forward. He’s dealt with injuries in the past couple years, but if we’ve learned anything you can never count Jeremy Lin out. AG is still a young buck in the league, but his high-school performance combined with NBA production lands him number 2 on this list. Gordon was the first player to win back-to-back California Mr. Basketball awards since Tyson Chandler. He may go down as the best player in WCAL history where he averaged a ludicrous 26 points, 16 points, and 3 blocks leading Archbishop Mitty to a stellar 28-6 record his senior year. Gordon is having a career-year in Orlando putting up 18 points, 8 boards, and 2 assists while shooting a personal-best 34% from deep. The Magic have been terrible in recent years, but Gordon is one of their few bright spots, and at 22-years-old, he’s one of the best young bigs in the game. It’s Dame Time. How can we not have Mr. Clutch at the one spot on this list. Lillard is averaging close to 27/7/5, leading the Blazers to yet another playoff berth in a rugged Western Conference. 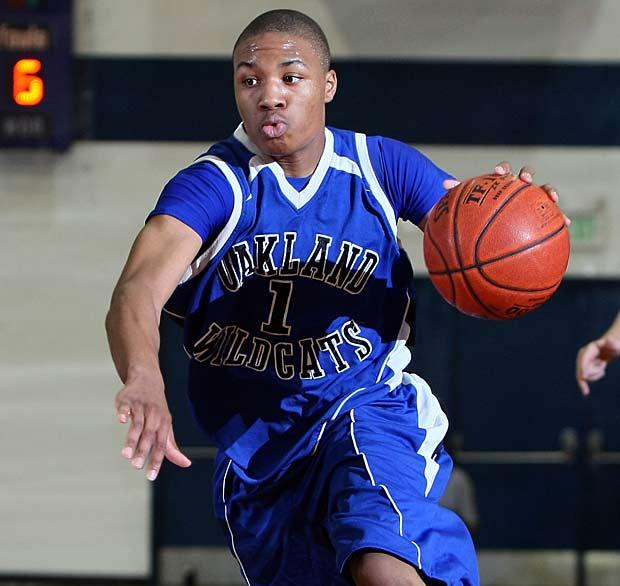 Dame was born and raised in Oakland, California and he attended Oakland High School as a Junior and Senior. He averaged 22 points, 2 assists, and 5 boards leading the team to a 23-9 record in his final season. 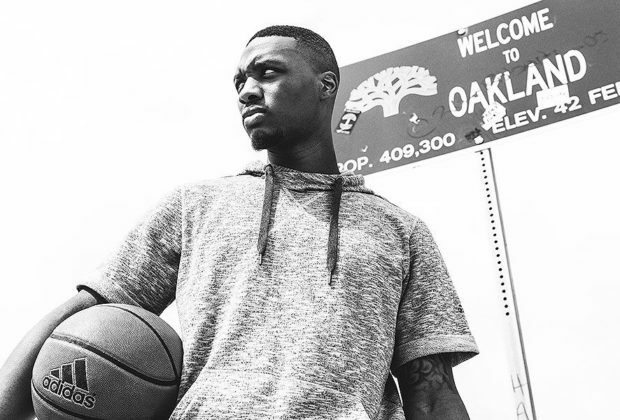 Lillard has since been a leader in the Oakland community and a role model for kids growing up giving back time and money to keep local youth on the right track. After graduating high school he was only considered a two-star athlete and he signed with Weber State a small school in the ‘Big Sky’ conference. Dame went on to have a successful four-year-career there where he shot 39% from three and was considered a lottery pick after his 25/4/5 senior year. Dame was drafted 6th by Portland behind guys like Thomas Robinson, Dion Waiters, and Terrance Ross. 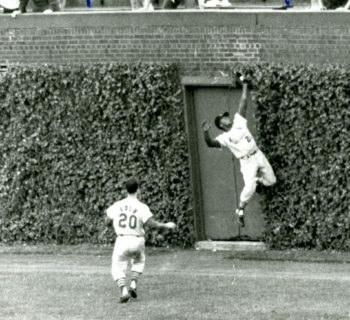 Needless to say he’s outperformed almost everyone in the draft not named Anthony Davis. Lillard is also hands down the best rapper in the NBA. ‘Dame Dolla’ laid down a freestyle on Sway, and he’s put out hits preaching positivity and change. Overall Damian is one of the best players to ever come out of the Bay and if you ask him he’s as good as any point guard in the league.